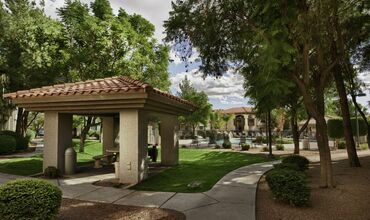 Charming community fountains, swaying palms around manicured greenspaces and comfortable apartments that truly feel like home—discover what you’ve been missing at The Palms on Scottsdale today. 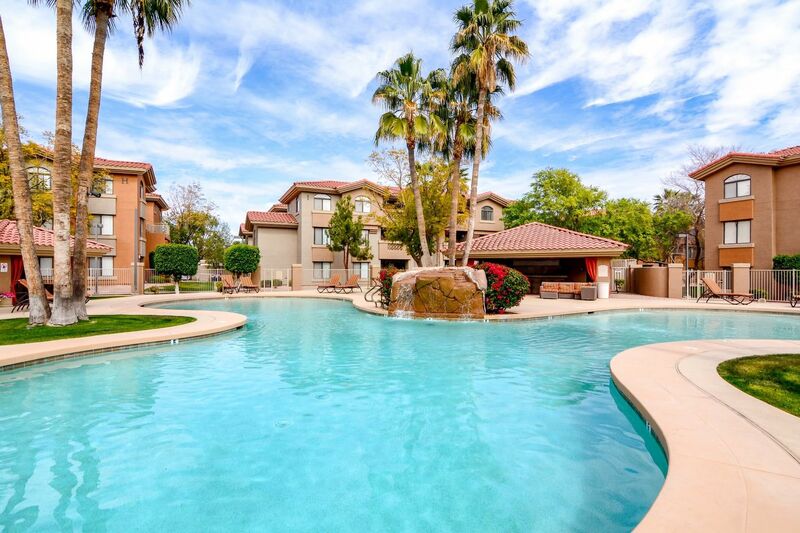 Equidistant from ASU, Old Town Scottsdale and other popular regional destinations, The Palms on Scottsdale presents relaxed living in the area’s most convenient location. 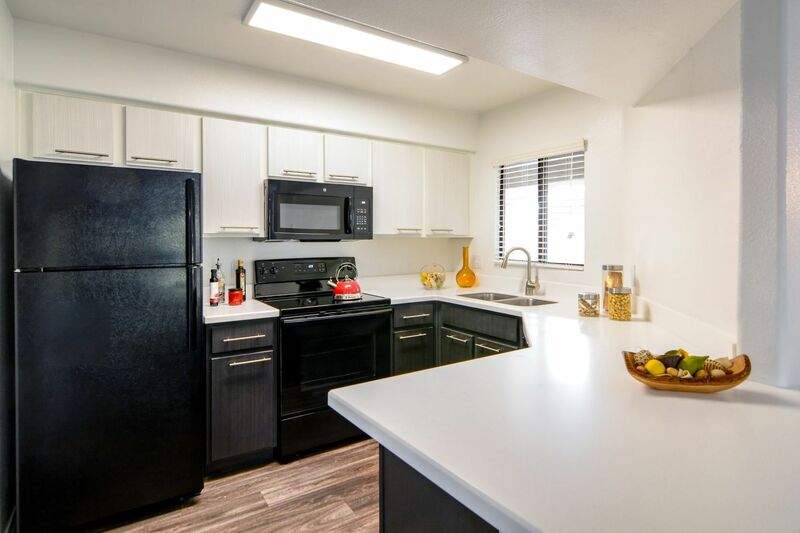 The apartments for rent at The Palms on Scottsdale offer expansive designs and multiple upgrade packages, including options for premium finishes such as black GE appliances and hard-surface counters. 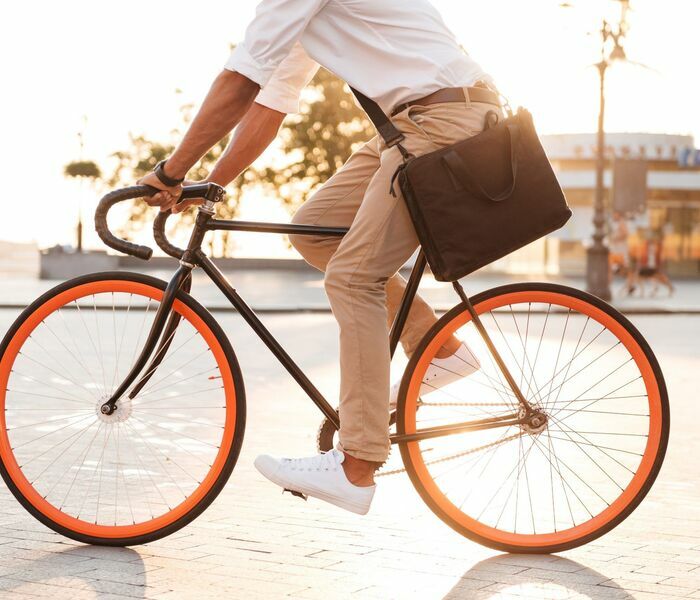 In addition to our alluring apartment homes, the community complements your lifestyle with a comprehensive array of amenities. 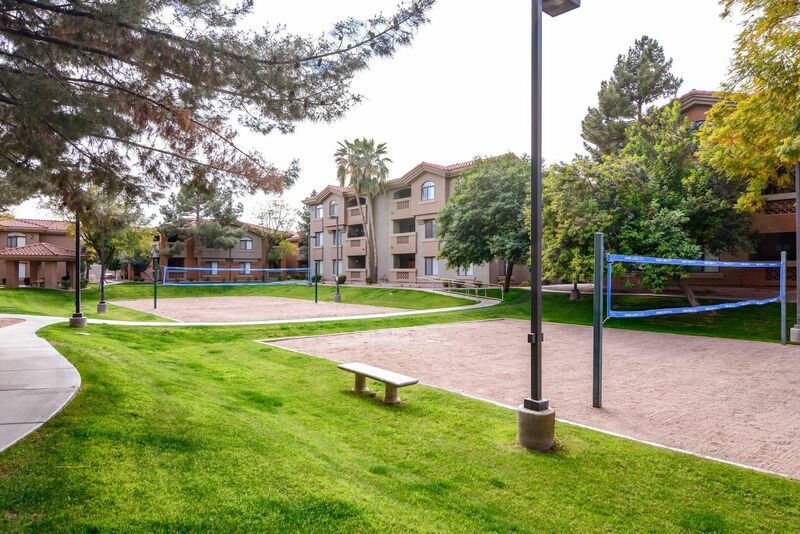 Two resort-style pools, two sand volleyball courts and picnic areas with gas grills make it easier than ever to enjoy the Tempe, AZ climate, or you can head into the twenty-four-hour fitness center to work towards your fitness goals. 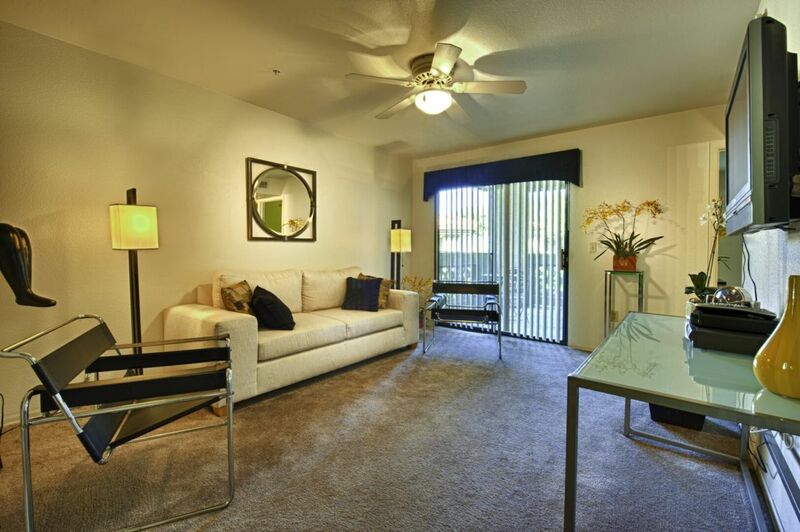 Along with our selection of spacious one, two and three bedroom apartments, The Palms on Scottsdale will exceed your expectations thanks to premium upgraded packages that allow you to tailor your experience to your needs. 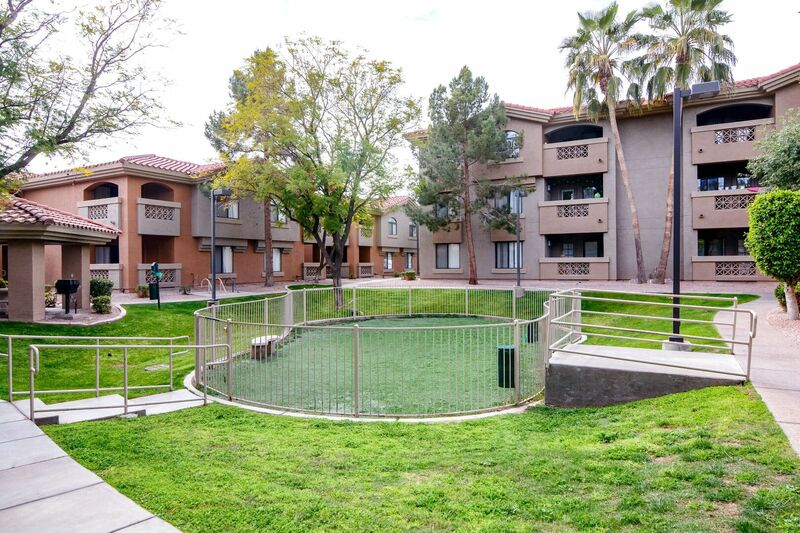 With floor plans between 815 and 1,289 square feet, you’re sure to find the perfect apartment to fit your lifestyle complete with features that are guaranteed to impress. 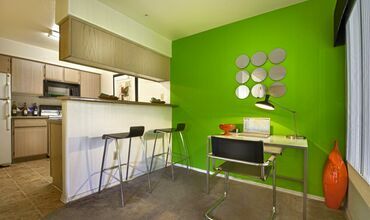 You can even personalize your space by choosing between the community’s Platinum and Super Platinum upgrade packages. 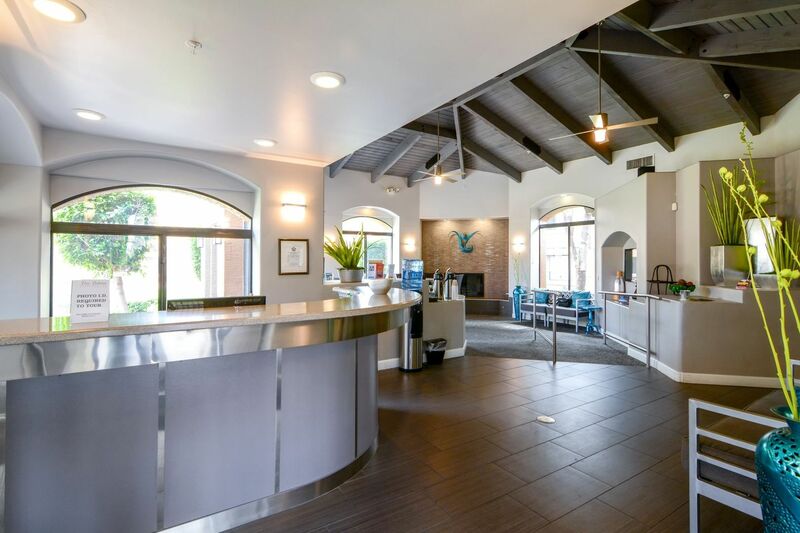 While both upgrade options come with contemporary black kitchen appliances, custom lighting and new fixtures, select homes may also feature LED lighting, hard-surface countertops and a modern blend of plush carpeting and faux-hardwood flooring. 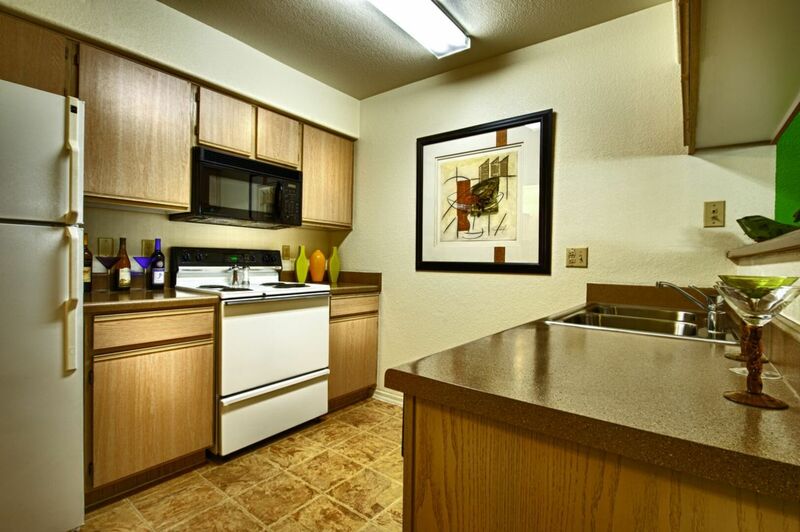 Enhancements such as USB outlets and energy-efficient GE appliances are also available in many models. 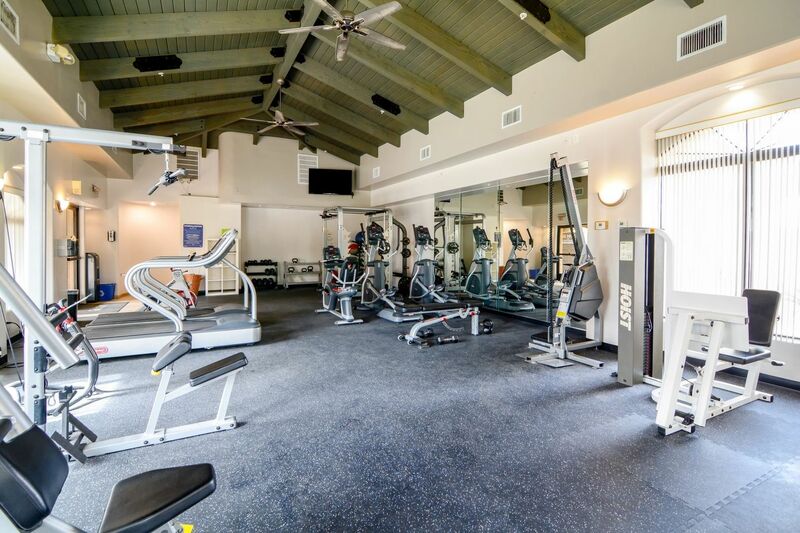 Regardless of the floor plan design you choose, you’ll also find convenient, desirable features, such as walk-in closets with mirrored doors and private patios or balconies. Learn more today!